Perhaps director Bong Joon Ho’s hit movie Snowpiecer will be hacked to pieces for American audiences after all. The Korean action flick has a ridiculous premise — one that actually makes SHARKNADO sound rather plausible: in the future, the last remnants of the human race ride a train on an endless around a world gripped in a new ice age. The rich ride upfront, while the poor are in the rear. 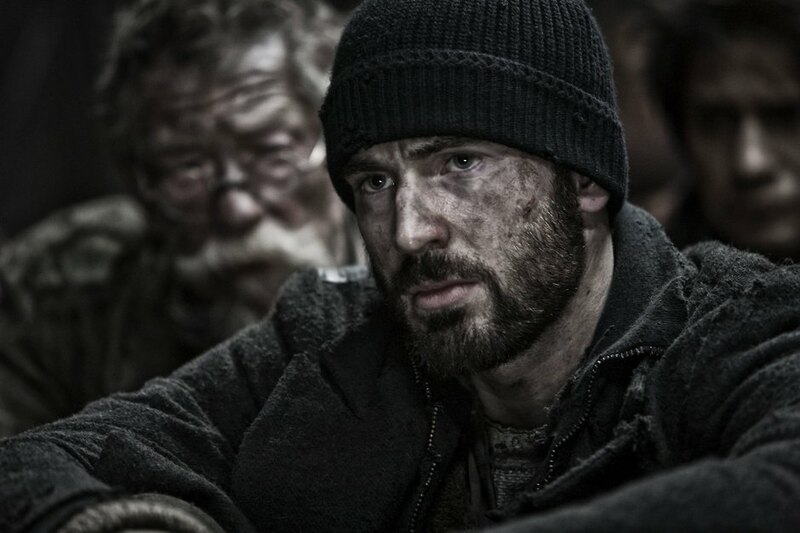 But there’s a revolution brewing, one led by Chris Evans‘ Captain America Curtis. Not that that is precisely the movie American audiences are likely to see. At least, not in mainstream cinemas, since The Weinstein Company — which owns the U.S. distribution rights — has ordered massive reediting to dumb-down the story for the U.S. market. On the plus side, TWC is letting director Bong supervise the cuts.